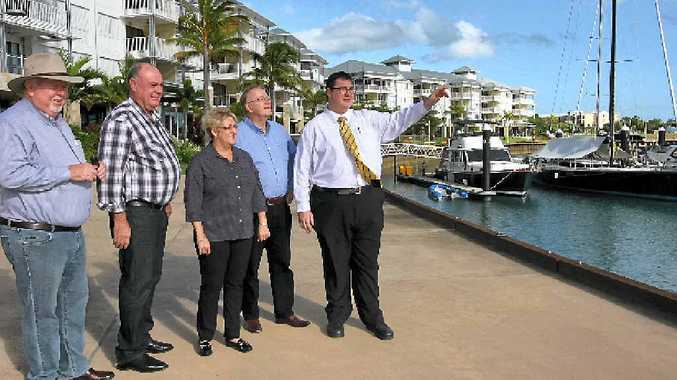 Dawson MP George Christensen (far right) presenting the Port of Airlie development to his federal colleagues and northern Australia committee members. Pictured from left to right are Senator Barry O’Sullivan, MP and committee chair Warren Entsch, MP Michelle Landry and Senator Ian MacDonald. AN INTERIM report on the Abbott government's investigation of development in northern Australia has acknowledged a host of "impediments" to development north of the Tropic of Capricorn. 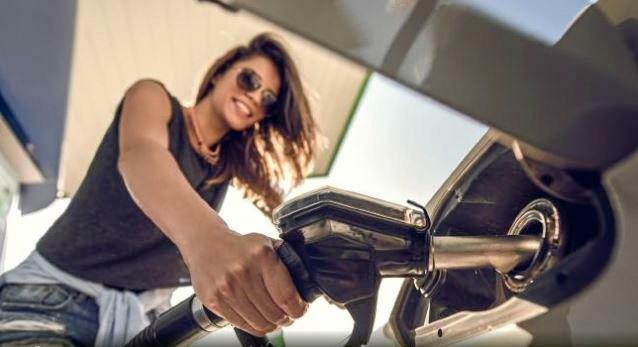 The report, tabled in parliament on Monday by committee chairman Warren Entsch, said regulatory overlaps, the costs of insurance, power, water and the tyranny of distance were major "impediments". But despite criticism that such developments were limited by the environmental challenges, such as water supply and protection of sensitive areas, no environmental issue was noted as an "impediment". Mr Entsch said the inquiry had received 287 submissions and was part way through six week-long regional hearing tours. He said the interim report - the latest of many such inquiries dating to the 1940s - found there was potential to "expand the resources sector" and more intensive agriculture. While the inquiry is again looking at the viability of more dams to supply industry in the many past proposals have failed to eventuate due to a lack of water among other issues. Mr Entsch said the high development costs, "weather risks" and the "widely dispersed populations" also needed to be taken into account. "The committee will identify key development projects, strategies and ways by which governments can stimulate development and unblock impediments," he said. The inquiry will feed into the government's white paper on development in northern Australia due later this year.